Heavy Engineering Corporation Limited, Ranchi, a Central Govt. Public Sector Enterprise invites application for the post of Management Trainee (Law). 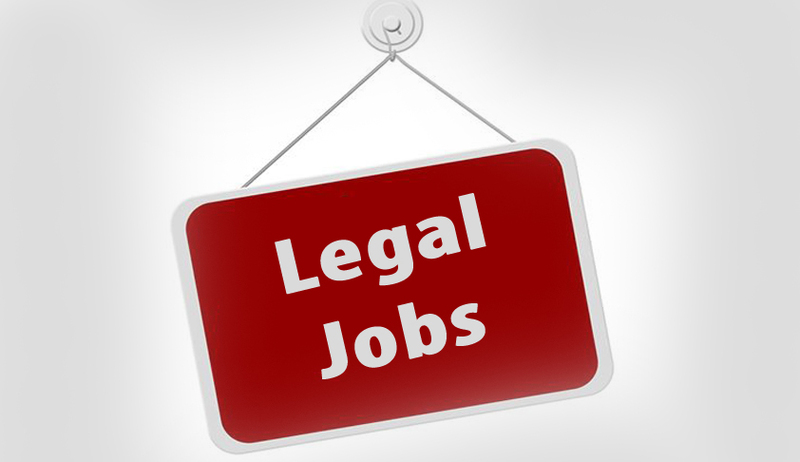 Bachelor’s Degree in Law / LLB with minimum 60% of marks from recognized Indian University/Institute approved by AICTE. For SC/ST/PH candidates it is 55% or CGPA equivalent from a recognized University Institute. The Online Registration is functional from 10:00 Hours of 09.04.2018 to 17:00 Hours of 28.04.2018. No other means/mode of application shall be accepted.